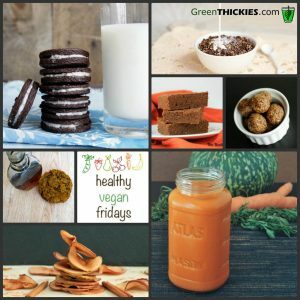 Healthy Vegan Fridays is a blog hop roundup of the best vegan recipes and articles from across the web. 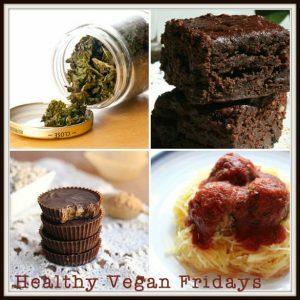 Healthy food never looked so good. 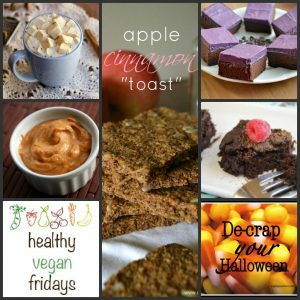 You can actually use these recipes to plan some of your meals for next week. Check it out. 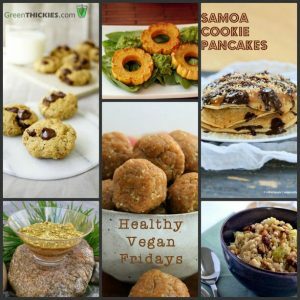 Healthy Vegan Fridays is a blog hop roundup of the best vegan recipes and articles from across the web. 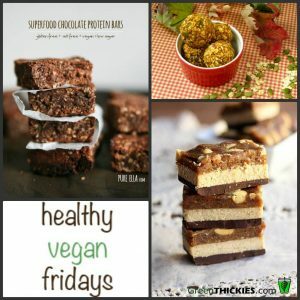 Healthy food never looked so good. Check it out.